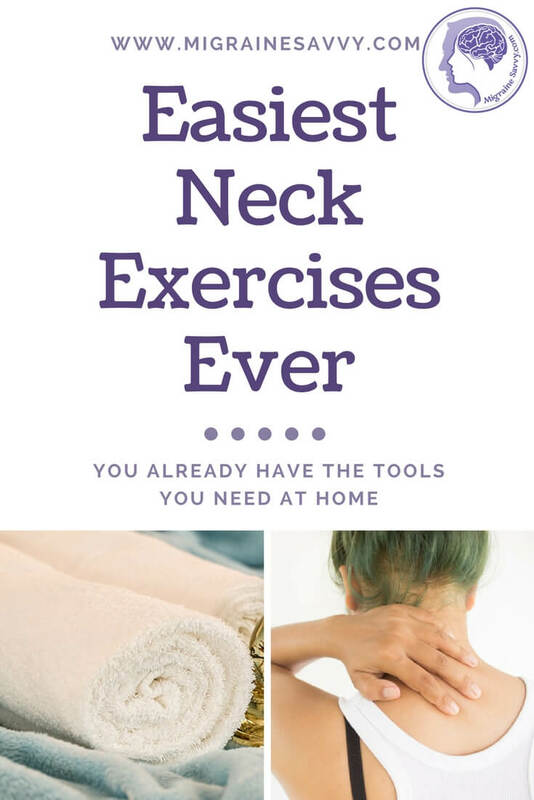 Here are the 3 easiest exercises you will ever do to relieve headache migraine neck pain. Please note that any movement - no matter how easy - that triggers or causes more pain is not to be continued. Please STOP if you feel more pain when doing these exercises. Pain can be a sign of injury and needs to be discussed with your doctor. Yup – that’s how easy this is. Try to spend at least 10 minutes in each position to allow your muscles to relax properly. 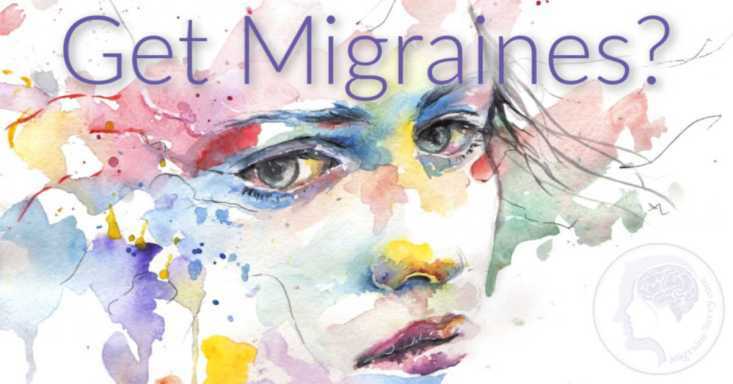 I often find that it can take my muscles up to 20 minutes to relax after a long migraine. So it will depend on how often you can do these stretches. When I do them regularly my muscles relax much faster. 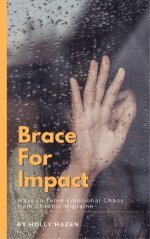 I have some more great tips and techniques in my book to reduce stress and anxiety. 1. Put two tennis balls in an old clean sock. Tie a knot in it so the balls can’t move around, roll out or move too far apart. You need them as close together as possible. 2. Lie down on a carpeted floor if possible. A yoga mat or folded blanket will also suffice. Your bed will be too soft to use. If you have shiatsu mat which is thick cotton, that would be perfect. 3. Place the two balls in the sock under your upper back and let your spine rest in the gap between the balls. Just above the shoulder blades is a nice spot. 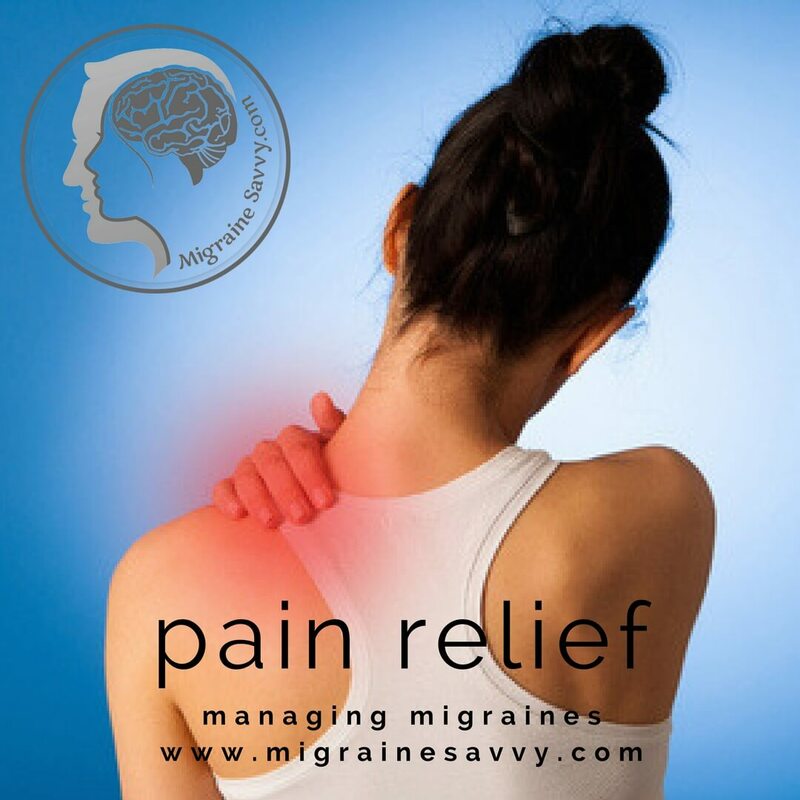 Do you get a sore neck and shoulders after a migraine? Or before? 5. Move to the next spot a little lower down the back. 6. Move the balls down through the rib cage area until each area feels relaxed. 7. Then go back up to your neck. Place the balls under your neck with the spine resting between the balls. Rest and if it feels right you can roll up and down on the tennis balls by either raising your knees and rocking, or just press your heels on the ground and point and flex your toes. Let the movement from your ankles move your whole body. Another one of my regular ‘exercises’ is to lie down on the floor with a rolled up towel under my neck to start. Start with the towel rolled up under your neck. Then I turn it vertically and lie on it under my spine long wise. Be very careful here that nothing hurts. Follow the same steps as above with your breath and letting the spine relax. Move the towel all the way down to your tail bone and then end with it horizontal across in the curve and even lower. Where ever it feels good just relax over the towel. I find this the cheapest way for neck and back pain relief and the easiest way to be proactive in my own migraine management role. Much cheaper than running off to the chiropractor after every migraine attack. It can help to improve or change your sitting position once and a while and change your sitting posture. For this I use a folded towel. Fold the towel so it is wide enough for your hips and sit on – lean forward enough - so you can feel your sitting bones making your pelvis tilt forward slightly. This slight movement reduces strain on your upper back and neck muscles. Making it an easy neck and back pain relief ‘exercise’. A foam wedge or a small Pilates disk is also good to sit on to get some movement in your pelvis. This is great for those days you spend too long on the computer and risk triggering a migraine or headache. 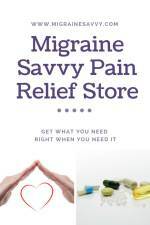 With so many triggers, it can be difficult to find effective headache migraine neck pain relief. If you do these stretches and stay well hydrated, you could be well on your way to reducing or dare I say, eliminating them. Dehydration can cause migraines and creates trigger points of pain in the muscles. Muscles need water too. Water and salt actually. They both need to be balanced. 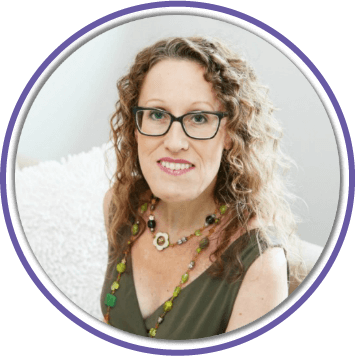 Dr. Mary Psaromatis recommends on her website Muscle Pain Solutions that you stay well hydrated. I highlight some details in this post under the heading - Are You Drinking Enough Water? If your headache migraine neck pain and back pain persists - seek professional attention a.s.a.p. 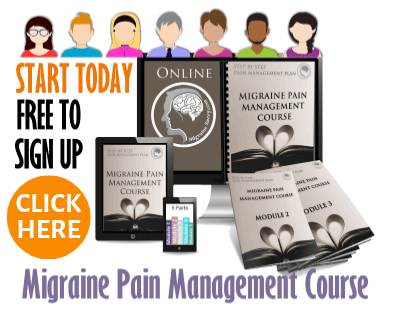 Do you want more headache migraine neck pain prevention strategies? Yoga can be really helpful to stretch out your sore tense neck muscles too. These DVDs are great to watch at home, where no one can see your pain face! 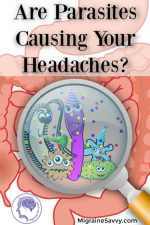 If you want to read more, here is the Article Directory for this section and this one for treatment and prevention. And I'd love you to stay in touch by joining the mailing list. Until next time, stay as pain free as possible.